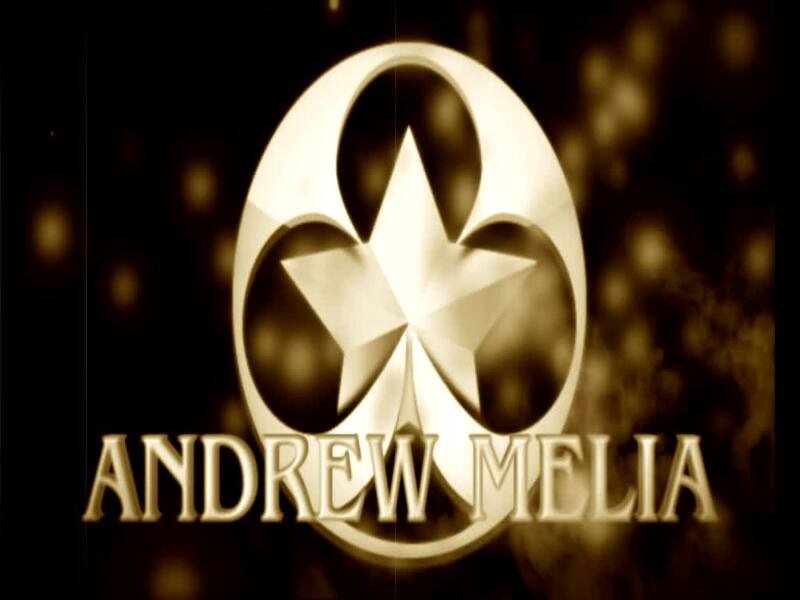 Club Magic – Website of International Award Winning Magician, Andrew Melia. Wow… Andrew Melia really blew us away with his magic act. Mindful mentalism? It exists.. The magician was spectacular — those hands could work miracles if ophthalmic! Big applause to the incredible Magician Andrew Melia for his talent and skills. The whole evening was wow wow wow!